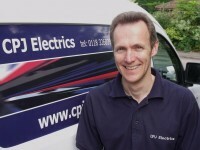 CPJ Electrics is a local organisation serving the electrical installation needs of clients in Wokingham,Bracknell,Twyford & surrounding areas. 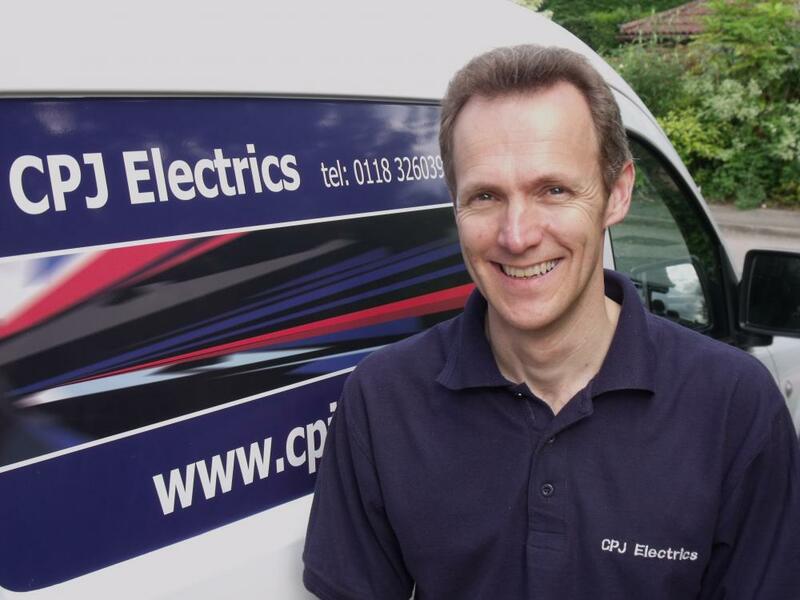 The focus is on domestic & small commercial electrical work, inspection & testing, portable appliance testing for smaller organisations (PAT) and domestic electrical safety reports. Whilst other organisations may say "no job too small" this is very much a focus for us, as existing customers have stated.